DizBoy's Blog: Nigerian predator pretending to be a 17-yr-old African prince, to sexually assault teen girls jailed for 7 years. Nigerian predator pretending to be a 17-yr-old African prince, to sexually assault teen girls jailed for 7 years. Udosole was arrested last May and on Monday pleaded guilty at Snaresbrook Crown Court to one count of sexual activity with a 14-year-old and two with a 15-year-old. He also received a Sexual Harm Prevention Order [SOPO] and will be deported at the end of his sentence. 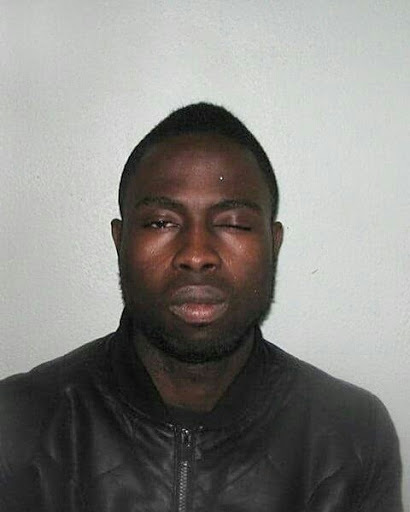 Detective Sergeant Laura Hillier, the investigating officer, said: "Taheeb Udusole is a predator who claimed that he believed the girls were adult because neither arrived in school uniform. I hope that today's sentence brings them a measure of comfort and closure and that they can move on with their lives. We cannot be certain that there are not more victims who have suffered from the actions of this man who have not yet come forward. I would urge anyone who has been a victim to contact police immediately by dialling 101."